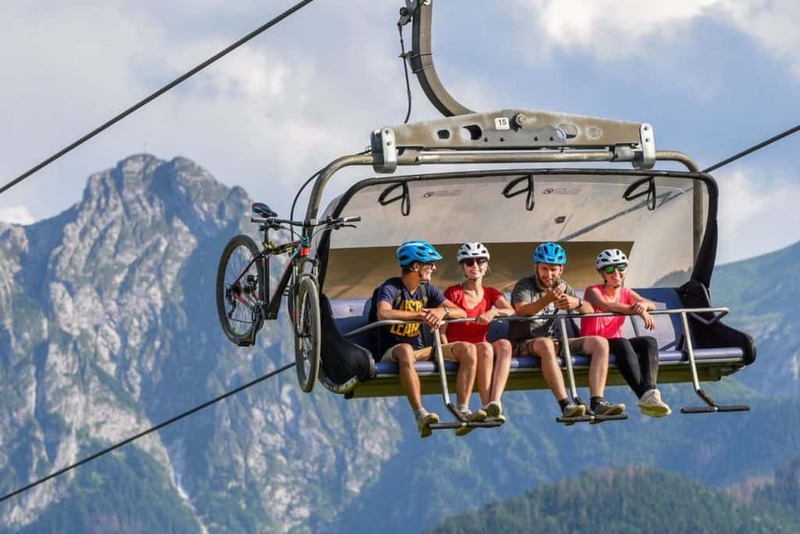 Butorowy Bike Rental is the first and only rental in Zakopane which offers downhill ride from Gubałówka to the city centre. Many routes to choose from and new Giant equipment. You will also receive a map with worth to see places on your trail.